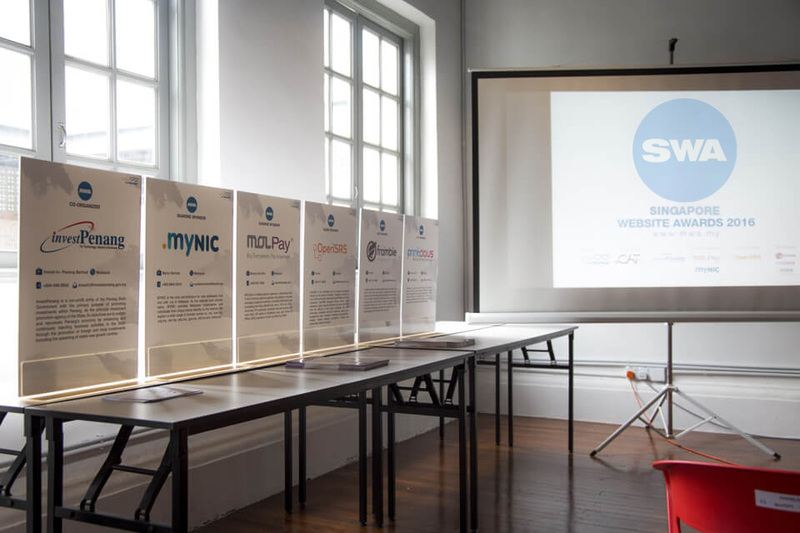 At Singapore Website Awards 2017, we seek to recognize and reward the outstanding performance, talent and effort of the best web developers, web designers and web agencies. On top of that, a panel of expert judges from various industries such as university lecturers and Internet industry experts were selected to ensure the credibility in this award. We provide continuous opportunities before, during and after the Awards Presentation Ceremony of SWA 2017 to make meaningful connections.